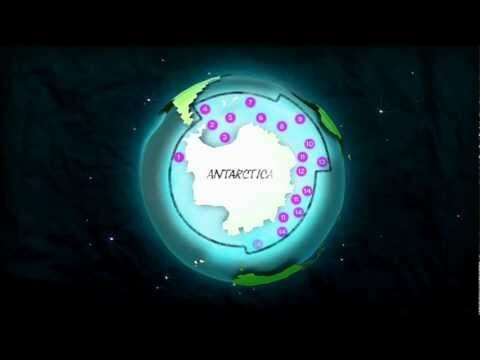 In 2012 the fate of Antarctica’s ocean will be decided by 25 countries behind closed doors. 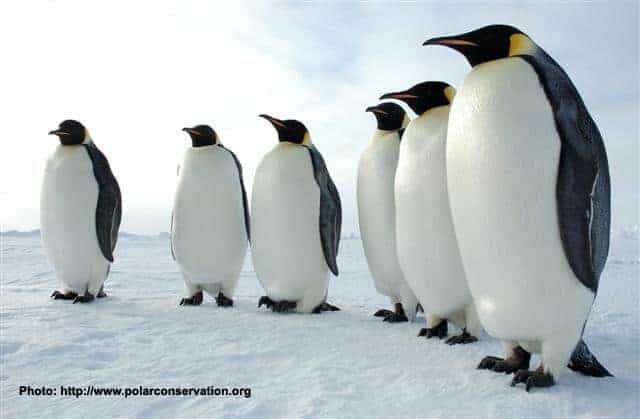 The Antarctic Ocean Alliance needs your help to protect these waters. 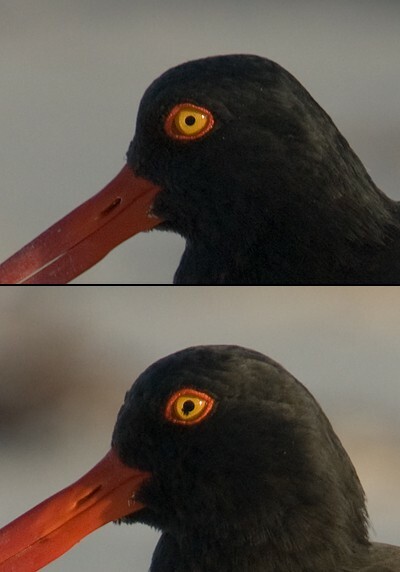 Join the Watch at www.antarcticocean.org !